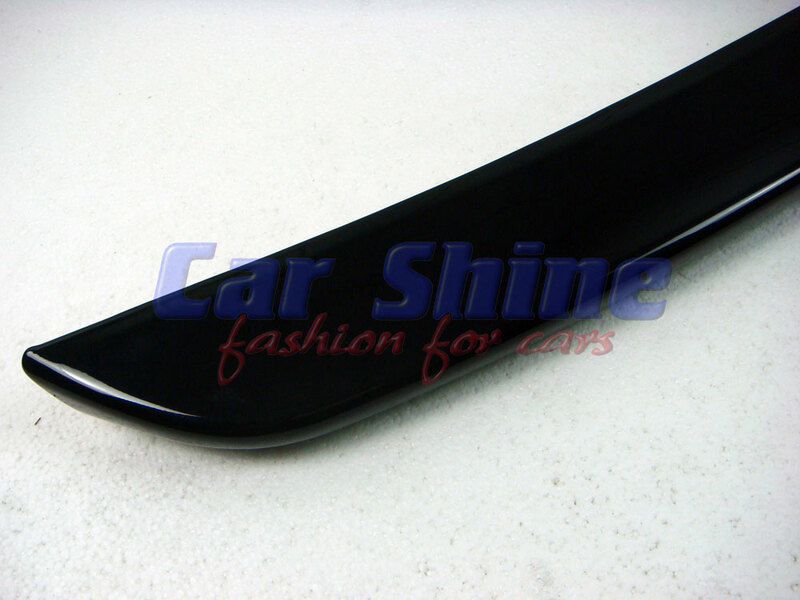 Congratulations you have found the best aftermarket boot lip spoiler for your Mercedes! 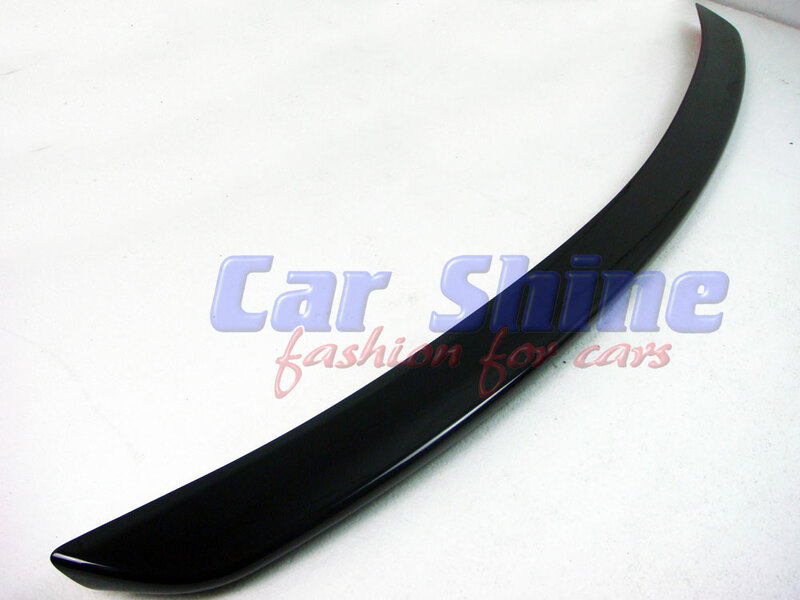 This is a High Quality Boot / Trunk Lip Spoiler painted to match the factory paint code specified! 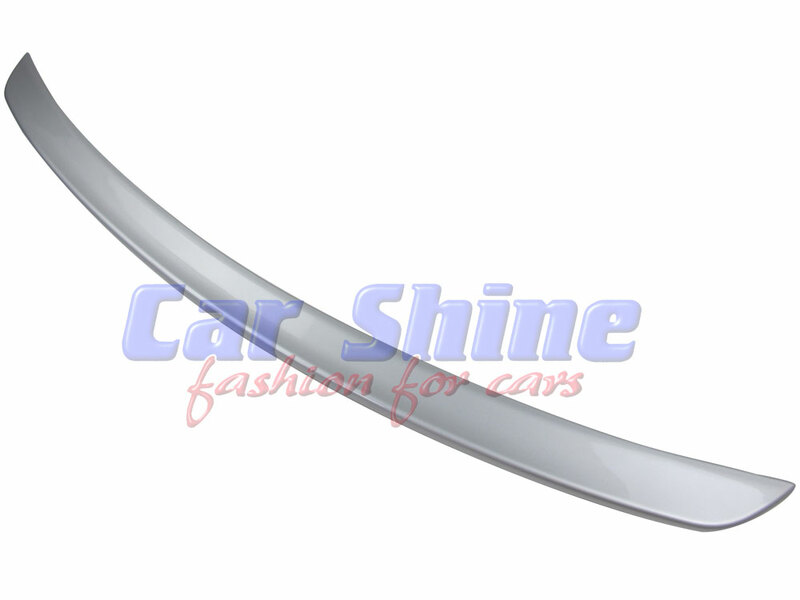 Designed for your vehicle from ABS Plastic for a factory fit and finish, we believe our spoilers are 95% OEM Quality at just 30% of the OEM price! The best and most affordable way to give your car extra sports appeal and styling, a product that will complement your car for years! 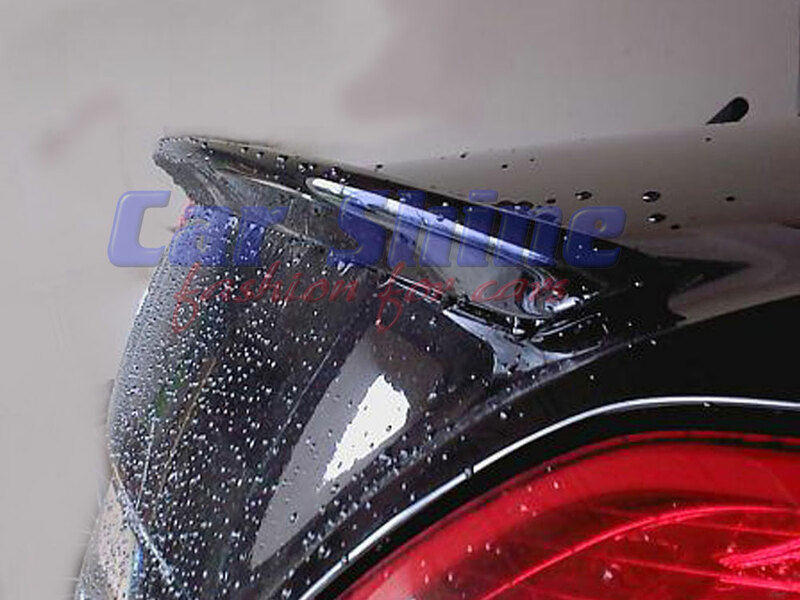 This Spoiler is attached to your boot with special body 3M tape that will last the life of your car, exactly the same fitment method for the expensive factory spoiler! Is painted to match the factory code specified perfectly, we use only the best High Grade automotive paint and match paint codes perfectly. 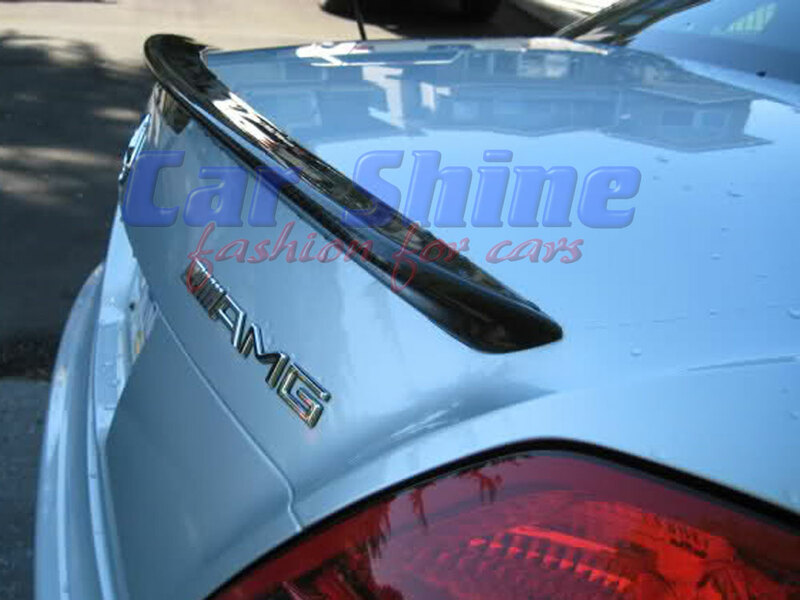 Does not need any drilling or modification to your car, simply stick it on with the 3M tape supplied! Made from High Quality and Durable ABS Plastic! Painted to match the factory paint code with the best quality paint available! Designed to fit perfectly on your car each time! 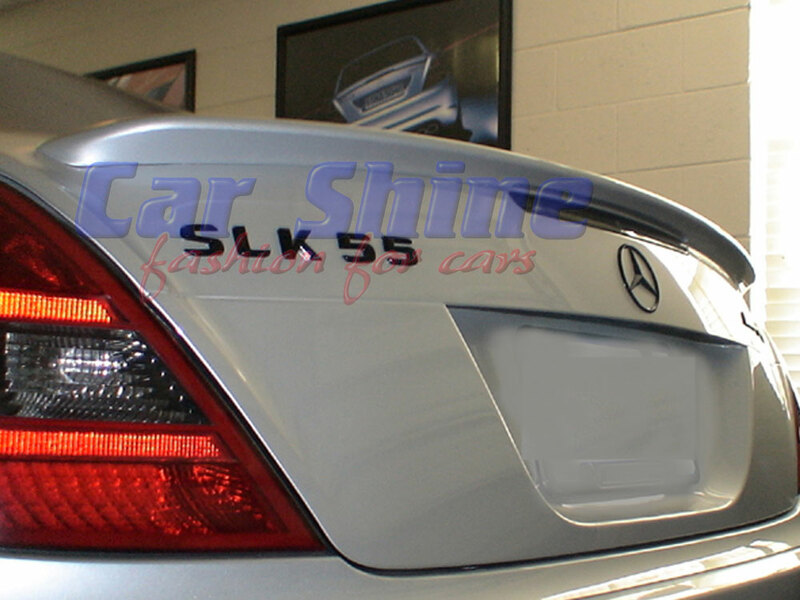 Mounted easily via 3M tape that is included with the spoiler! 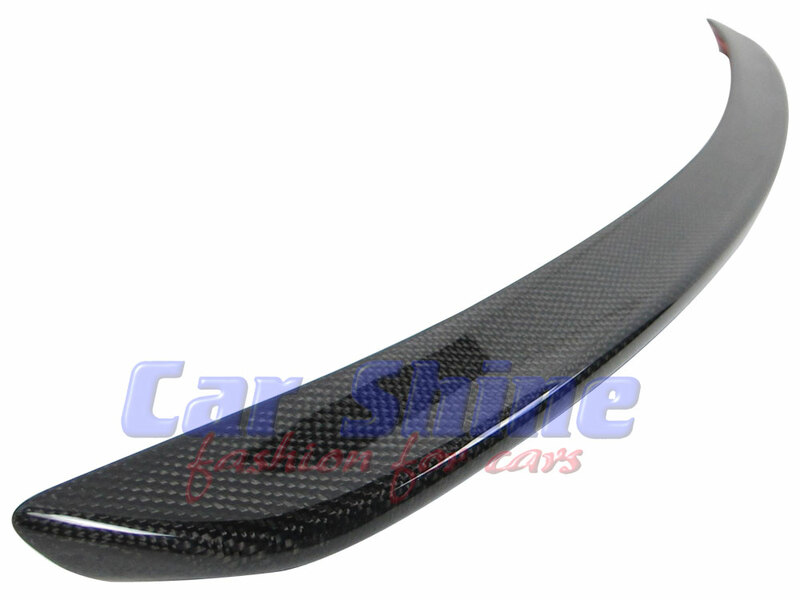 90% OEM Quality at 30% of OEM Price! 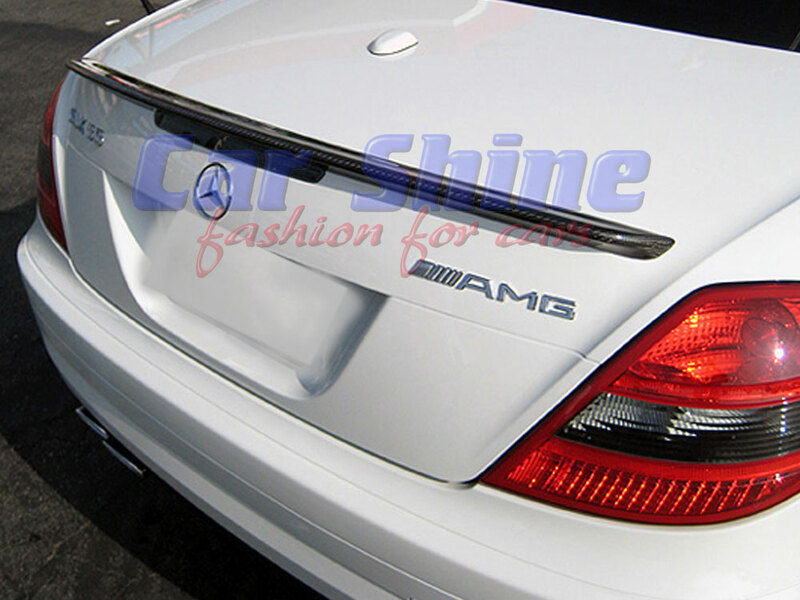 We believe this is the best aftermarket boot lip spoiler for your Mercedes! 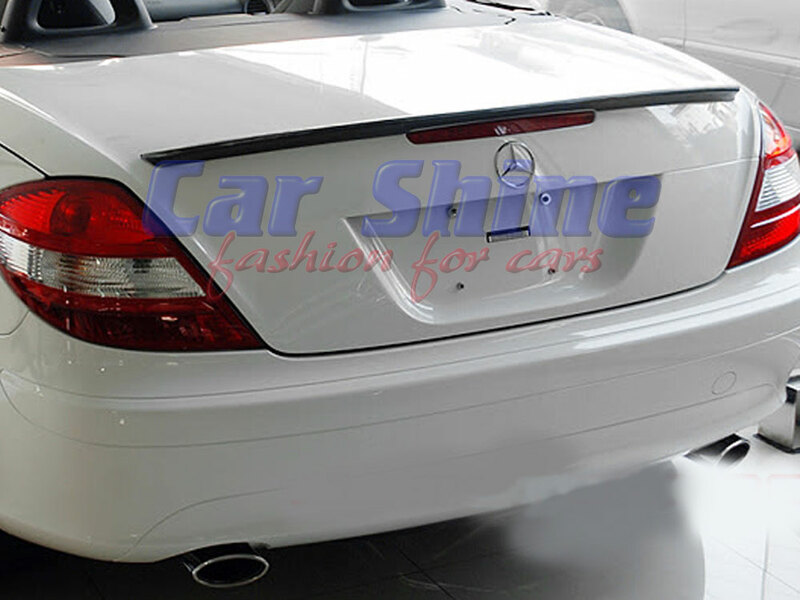 This spoiler is painted to the factory code specified in the heading / title of this product.